Despite having to mow the lawn, I’m so excited to start using our backyard. It’s finally summer! 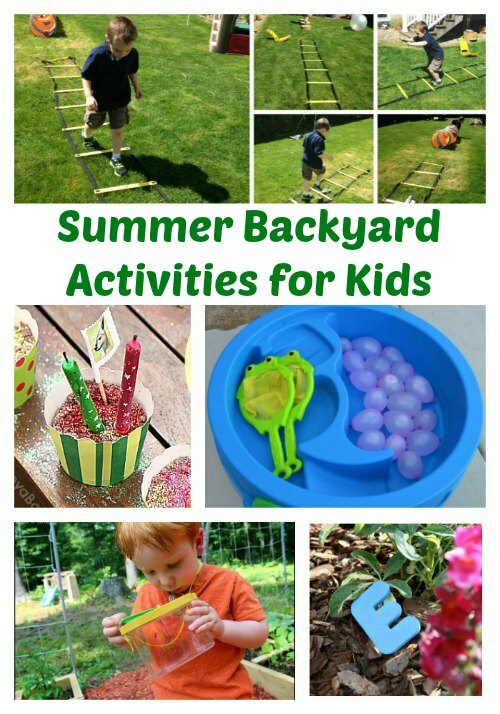 And to get in the mood, here are some fun summer backyard activities you can do with the kids. This is really helpful as I’m always running out of ideas of things to do with my toddler!